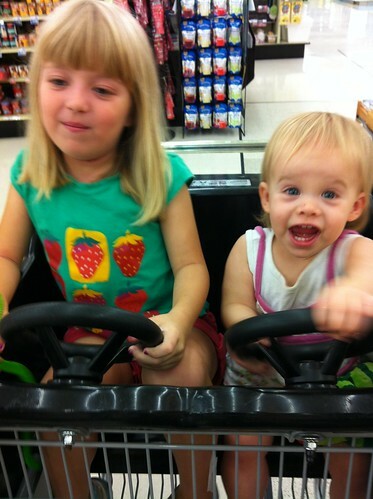 Girls take the wheel(s)! Look out! Sent to me by their dad.